We are always looking for volunteers from around the world and have a number of opportunities available in either the UK, USA or Kenya including organising fundraising events, organising kit donations and coaching Team Kenya. We welcome individuals of all ages with a hardworking and adventurous spirit. If you would like to give a little back to disadvantaged young women and have some fun along the way, please get in touch with us. 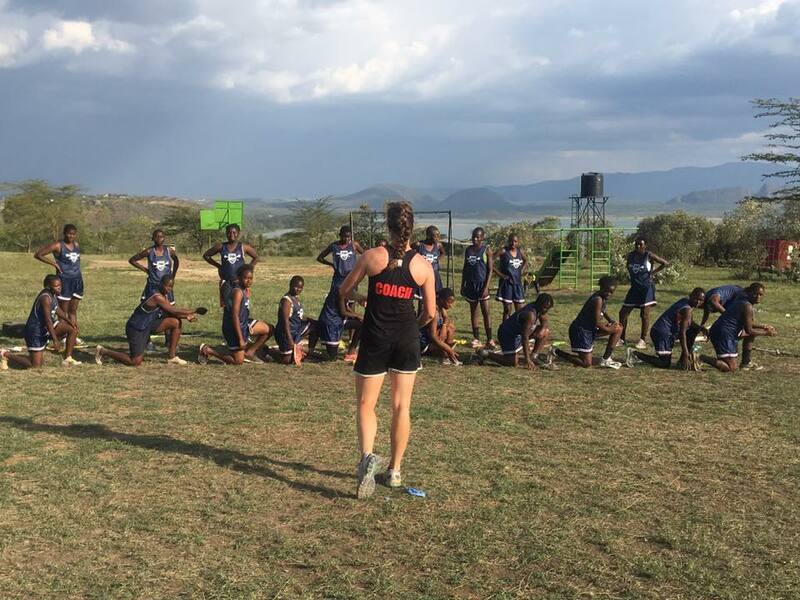 At Kenya Lacrosse we run several training camps throughout the year. We are looking for enthusiastic lacrosse players and coaches who have a flair for communication and enjoy the idea of working with a team in a challenging environment. It’s a great opportunity for individuals to put all their skill set into action, to teach a new generation of girls and be part of changing history. This is an unforgettable experience of a life time. You will build friendships, face both mental and physical hardship, see a beautiful country, meet inspiring people and have the opportunity to work in orphanages, schools and feeding centers. One of the greatest rewards is helping others. Please get touch if you would like to be involved with Kenya Lacrosse in order to gain valuable experience within a charitable and sporting environment. Not only will this be hugely rewarding but it will look fantastic on your CV/resume. Whether you’re UK or USA based, have a few hours a week or longer periods of time off in your academic holidays, we can tailor this unique opportunity to suit you. We are looking for individuals who are interested in the likes of sponsorship, marketing, fundraising, research and social media. 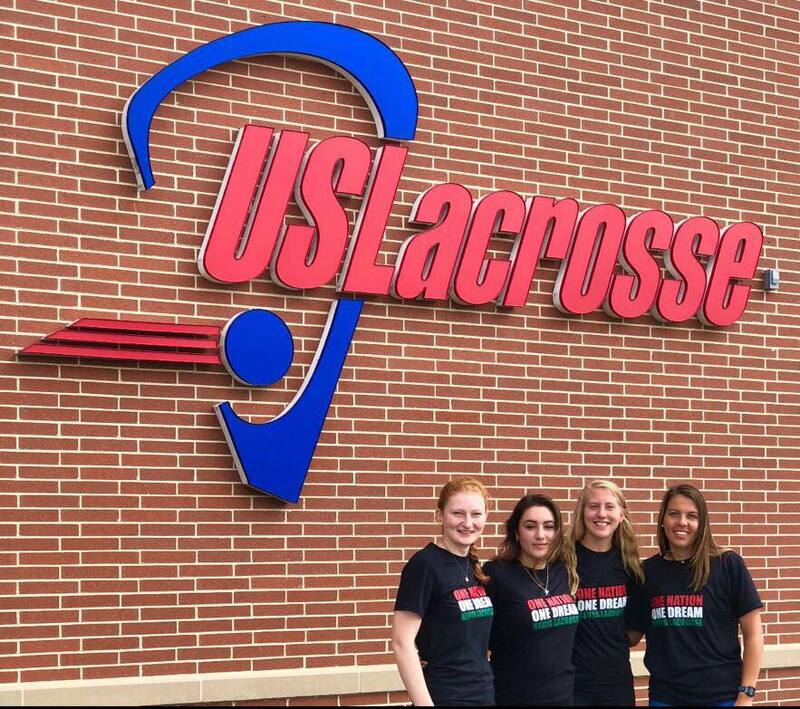 If you would like to be part of our team to coordinate our fundraising events which take place regularly throughout the year and / or put on your own event to support Kenya Lacrosse then please send us an email. We welcome all ideas and would love to hear from you. Thinking about all of the amazing friendships and experiences this first month of the summer has given me! So thankful for every bit of it wouldn’t trade this life I live for the world. This summer is just getting started and I would already count it as a success. Up next: Africa!!! You’d be crazy not to go on this trip, do you know how many doors this is going to open for you? !” my coach said. To think I almost didn’t go, I almost didn’t get to spend the last month traveling with the sport I love or making these memories with these amazing friends that I had the opportunity of meeting. The new connections I’ve made, the new friends I’ve made, I am beyond thankful for it all!